There is no getting away from it, Christmas is rapidly approaching (48 days away, to be precise) and if you don't want to be running around like a giddy kipper in December, it is probably a good idea to start planning now. We are big fans of alternative Christmas shopping and as last year, will be seeking out stress free ways of tackling the next few weeks of madness. 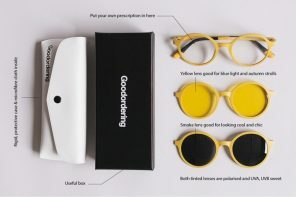 We are also keen on supporting small designers and makers, who offer unique and interesting products. We now have a few great events that have become firm Christmas shopping favourites and are planning them into our diaries over the next few weeks. The first is the Country Living Christmas Fair, held in the Business Design Centre, Islington. A huge event featuring a wide variety of clothing, gift, interior and food exhibitors, our favourite area is the food section, where you can pick up some really lovely traditional and alternative goodies from specialist food suppliers. The show is on from the the 10th to the 14th of November and tickets are available online. But get there either early or late, as it gets unbearably packed. There is also a Country Living Christmas Fair in Glasgow, if you live up North. We havent been, but if it's anything like the London show, it should be worth a trip. The next event on our calender is a great one if you have teenage girls to buy for. 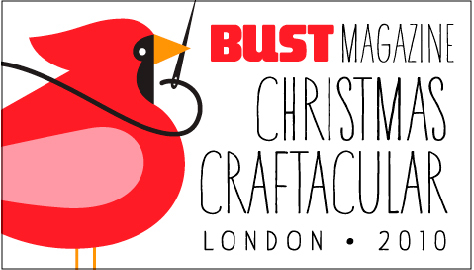 The Bust magazine Christmas Craftacular is on Sunday the 28th of November in York Hall, Bethnal Green. The hall itself is worth a visit, a homage to old east London, it feels like the Kray twins are about appear to go two rounds in the boxing ring at any minute!! 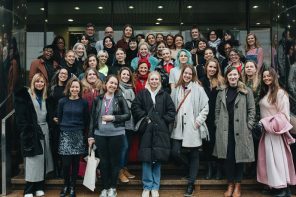 Featuring over 70 stalls of handmade goodies, which last year included the amazing Arse biscuits from our favourite Belgian blogger, Belgianwaffle. There are also opportunities to try your hand at making Christmas decorations and crocheting a moustache (doesn't everyone need one of those on Christmas day?). It really is a must and has become a favourite mother/daughter/bonding/shopping Christmas treat for the teen and I. 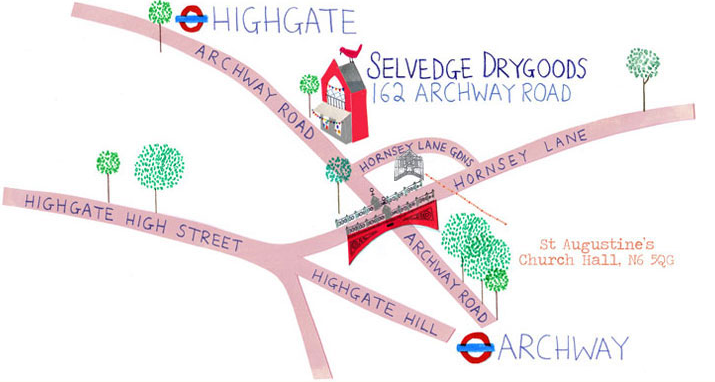 Our favourite textile magazine and shop Selvedge are hosting a Christmas Fair on December the 4th in Archway, North London. Again featuring all things handmade, it is sure to be full of interesting exhibitors, as Selvedge has such a lovely aesthetic. 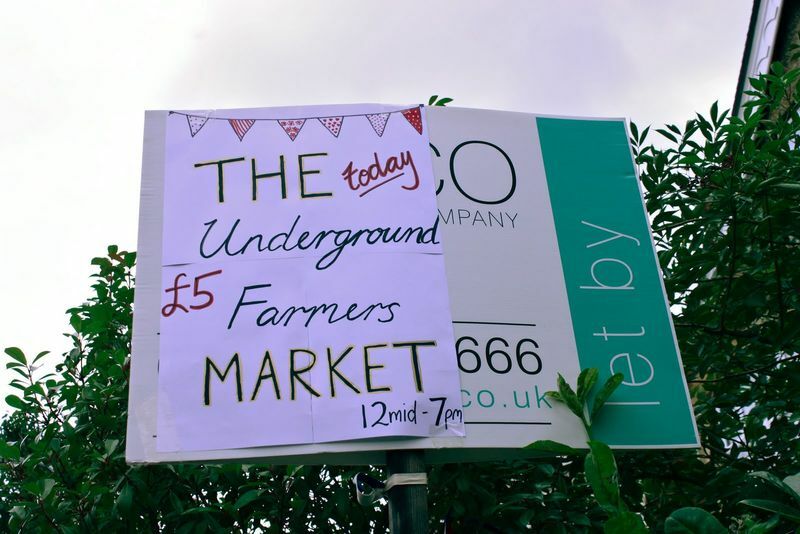 On the 5th of December we will be popping along to the Underground Christmas Market run by the founder of the underground supper club movement, Ms Marmitelover. 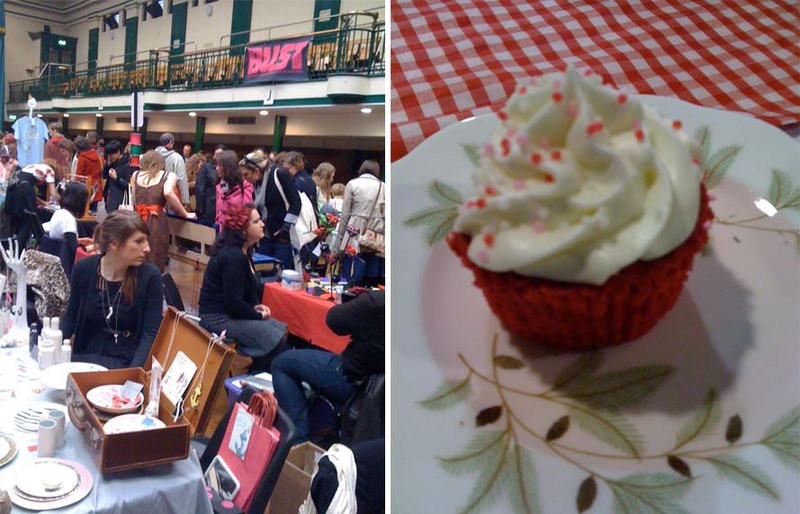 Set in her flat in Kilburn, the market will feature food and wine tastings and demonstrations, and unusual gifts ideas. You can book tickets here or check out her Marmitelover blog for more info nearer the time. 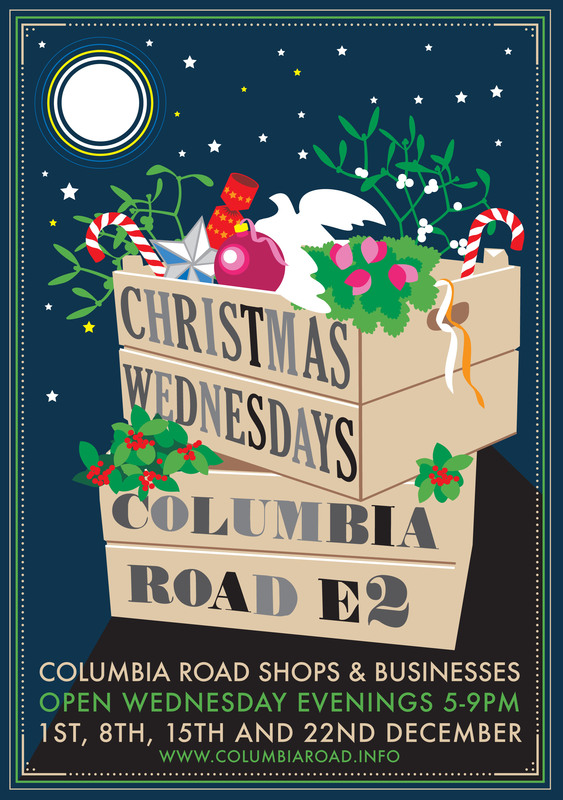 Finally, on Wednesday evenings in December, take a chilled out stroll down one of our favourite streets in the east end, Columbia road, and do a spot of Christmas shopping in some of the most interesting individual shops in London. The lovely shops are alight with twinkly lights and the shopkeepers offer up mulled wine, unique products and friendly festive chat. There are also some great restaurants in the area for dinner afterwards, our favourites are The Albion (in nearby Boundary St) and The Royal Oak, which has recently been transformed from post clubbing and market traders dive, to cosy gastro pub. 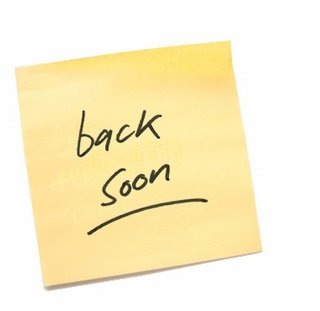 We'll keep you posted of any more interesting Christmas events and if you know of any good ones, please let us know? Alternative Christmas shoppingColumbia Road Christmas ShoppingCountry Living Christmas FairCraftacularUnderground Christmas market. Next articleThe London dogs will know!